Alex Patton and Rotoman sell a venerable software package full of Rotoman’s projections and Alex’s 4×4 bid prices and Rotoman’s 5×5 bids. Plus Mike Fenger’s 5×5 bid prices. The software is Windows only, so we include an Excel spreadsheet of the data, for those who are running on a Mac, who want to change the projections or the sorts. And we include a text file of all the data, for those who want a reference. All of this is intended to help users make their own draft lists. You can buy the subscriber package at pattonandco.com for $36. Now, we’re offering for sale a collection of cheat sheets derived from the most recent update (3/21). The cheat sheet pages offer text file lists ranking players by position for 4×4 (Alex) and 5×5 (Rotoman). 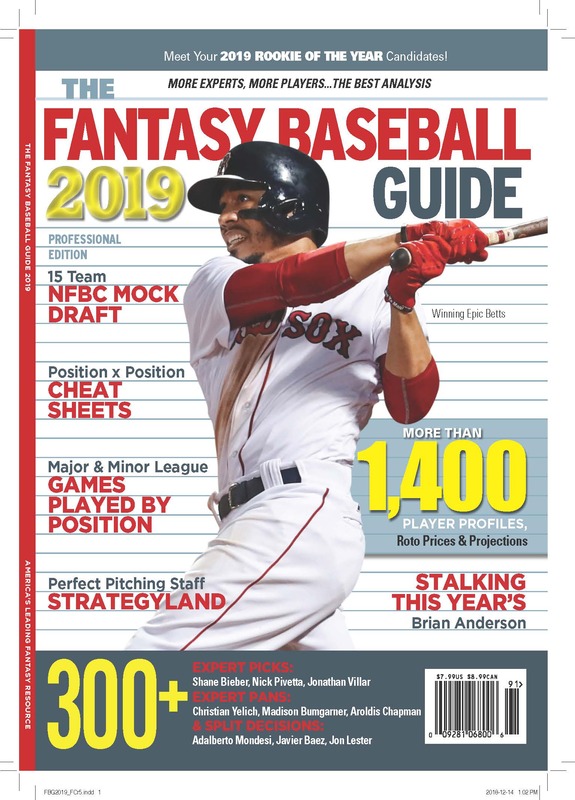 There are lists for AL and NL-only leagues, and for mixed leagues, too (the actual dollar values will be right for a 24-team mixed league, not smaller ones, but the ranks are in order). These lists are ready to print, easy to read, and will make your draft day a snap. You will also get lists of composite rankings based on actual Expert League (CBS, LABR, Tout) prices, and a composite ranking of the Top 100 prospects based on the rankings of some of the top prospect lists out there. There is also a list of ranked earnings for the last three years. Patton $ Online Cheat Sheets are for you. Just $20 gets you full access. Click here for a sample. All credit cards accepted by Paypal. Plus Paypal!